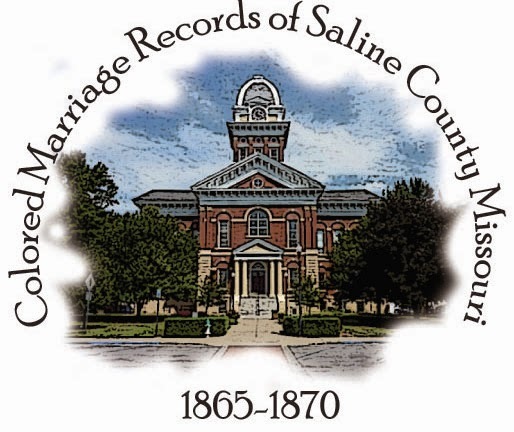 Three hundred and forty-one African-American couples registered their marriages with the Saline County, MO. 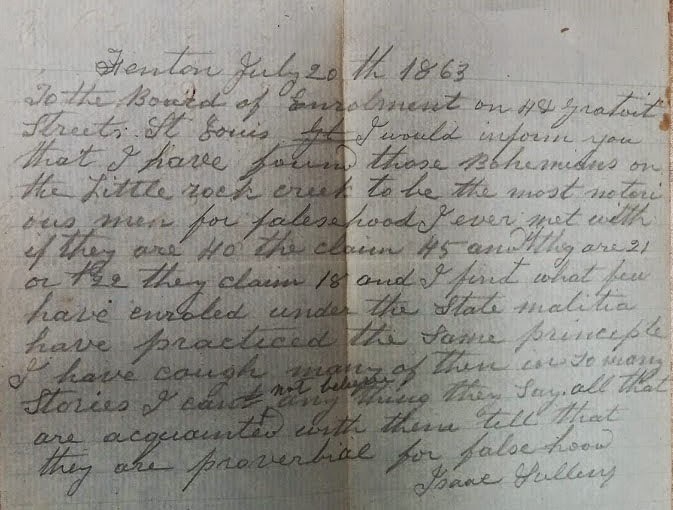 courthouse between 1865 and 1870. 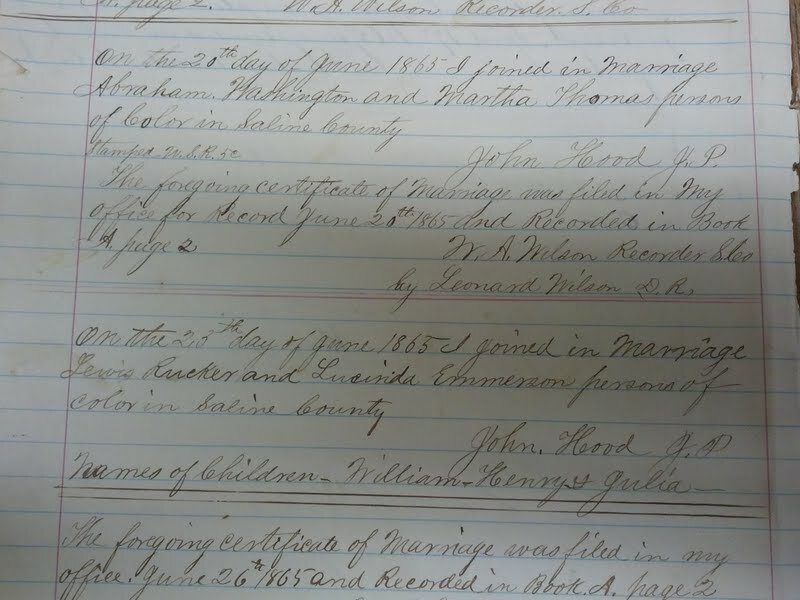 The Colored Marriages of Saline County, 1865 - 1870 is indexed by both groom and bride, and holds a complete copy of the original 111 page Court Recorder Colored Marriage Record book. 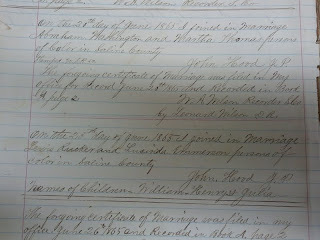 The marriage records include the names of enslaved children born of each union. 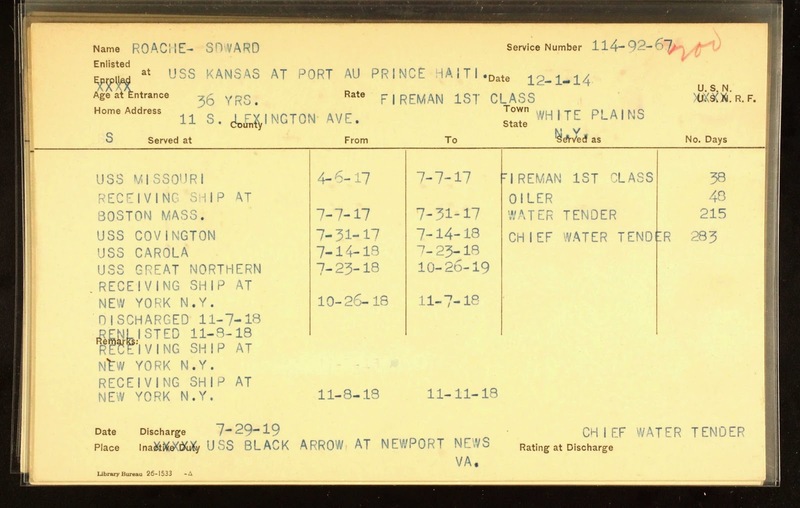 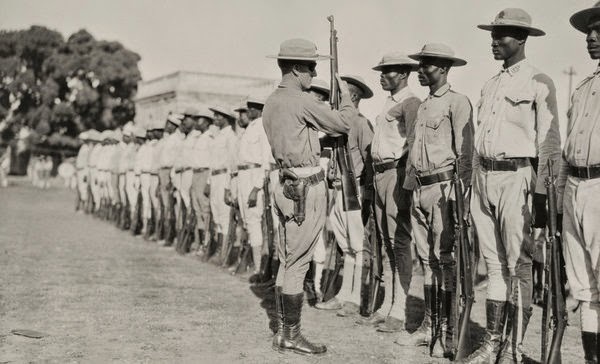 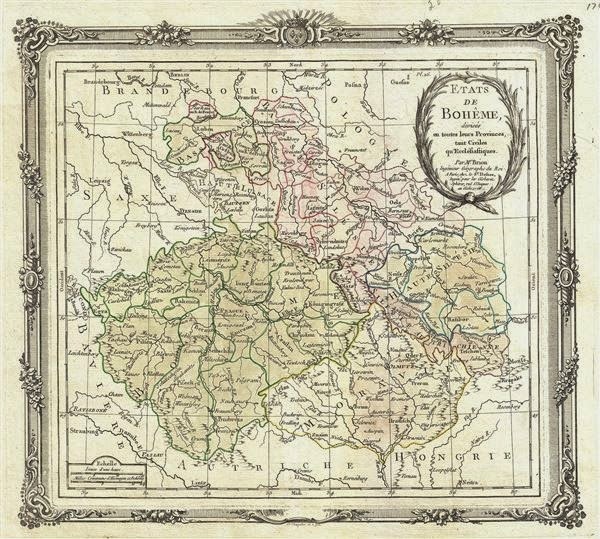 It also provides the researcher with names of black settlements, names of active church leaders that performed the marriages, and twenty historical black cemeteries of Saline County, MO. 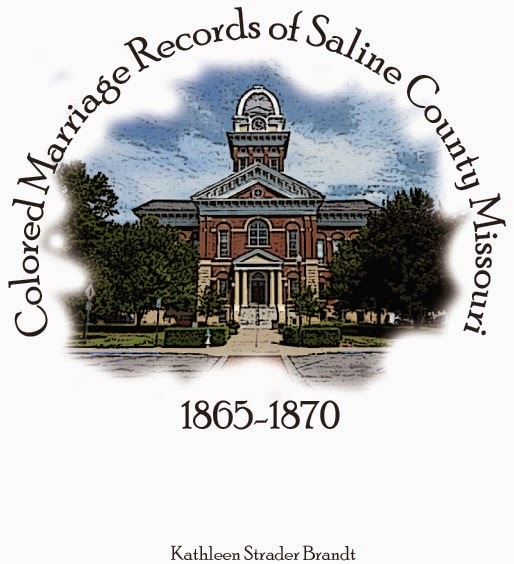 Be sure to follow the Colored Marriages of Saline County, MO., 1865 - 1870 website (blog) for more tips, hints and data.